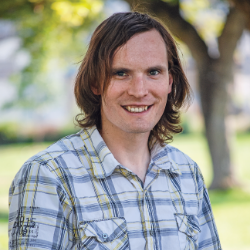 How did the Kootenay commuter cross the river? By boarding one of Waterbridge Steel’s four new ferries, of course. 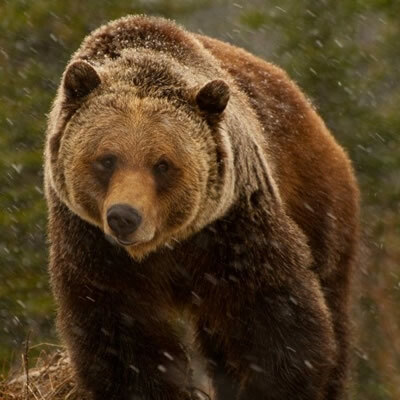 Nestled within the quaint village of Nakusp, B.C., is the company responsible for transporting travellers from one side of the river or lake to the other. Waterbridge Steel Inc. is in the midst of a four ferry contract that is providing four waterways with much-needed updates in machinery. 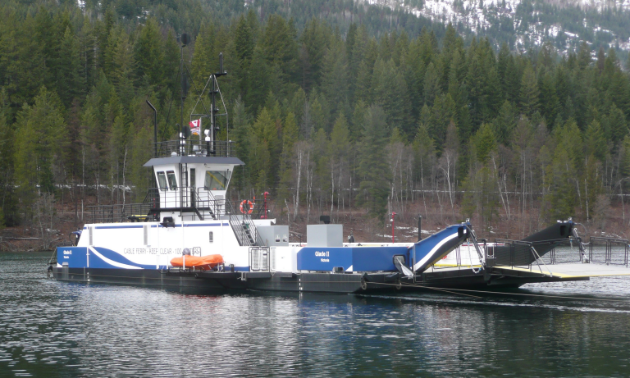 Adams Lake and Glade have already received new ferries built by Waterbridge Steel. Harrop and Arrow Park are next on the agenda. 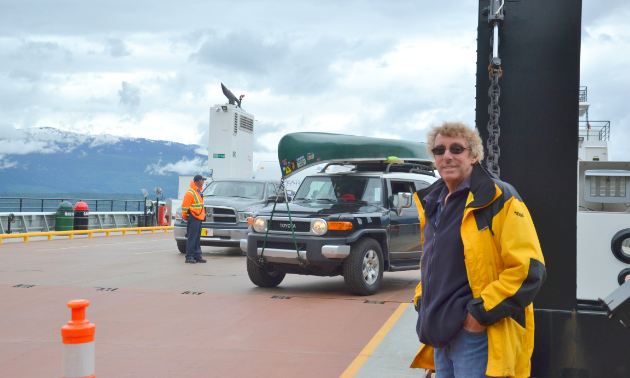 Waterbridge Steel began operations in 2012 when the company was assigned construction of the big Columbia ferry for the Ministry of Transportation to run in the Shelter Bay/Galena Bay run south of Revelstoke. 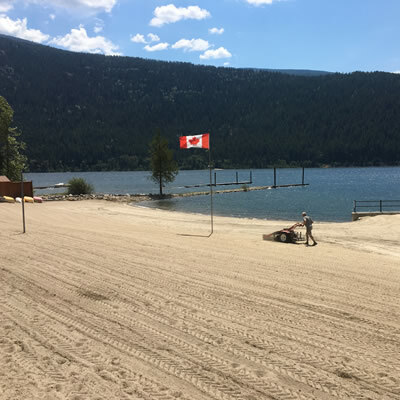 The location in Nakusp was ideal for building the Columbia ferry because it is right on the lake so the completed ferry could be floated up to the new location at Shelter Bay when it was finished. Shortly thereafter, Waterbridge Steel was awarded the contract to build the four cable ferries, two of which are completed. 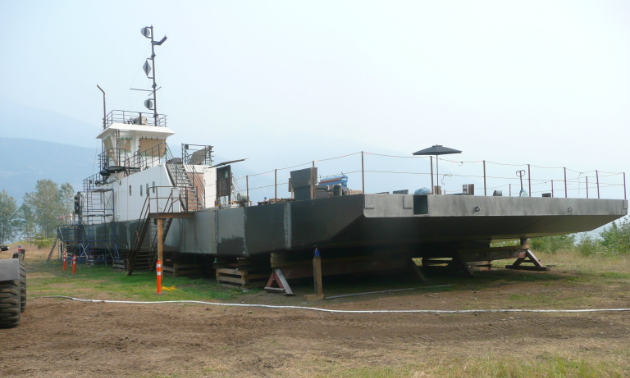 The ferries are built in modules in the shop in Nakusp. 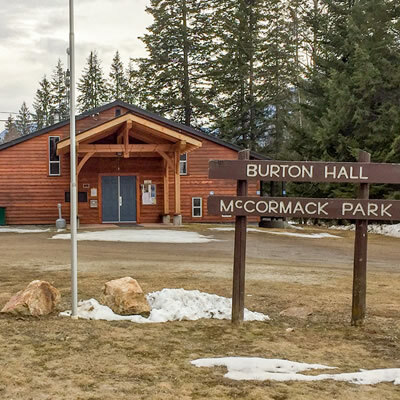 The majority of the build—about two-thirds—is done in Nakusp, such as steelwork, outfitting and electrical work. Then the ferry is trucked to either the site where they're going to be in service or the closest acceptable piece of property to use for the assembly site where the ferry is going to be. This encompasses the last third of the work to be done. Waterbridge Steel’s ferries are a necessity, replacing aging ferries that are reaching their 50s. The new ferries are bigger, modern and built to current Transport Canada rules. “They have all the modern firefighting equipment and safety gear on them that was not on a lot of the old ferries—at least not to the standards that they're at now,” said John Harding, president and owner of Waterbridge Steel. “The other ones were having some issues. Reliability is a key feature. They run smoother and are more comfortable to ride on as well. The ferries also have a green component to them. Much of the machinery is battery-operated and -charged. Ferries can be shut down between runs or at night for a couple of hours while keeping the lights and heat on so the diesel engines don’t have to run 24 hours a day.